There's a definite mark of prestige within the walls of The Army & Navy Club, a traditional event space that boasts modern hosting facilities, as well as a rich history. This Military Members Club has been a home away from home for officers of the British Armed Forces and Commonwealth since the reign of Queen Victoria. 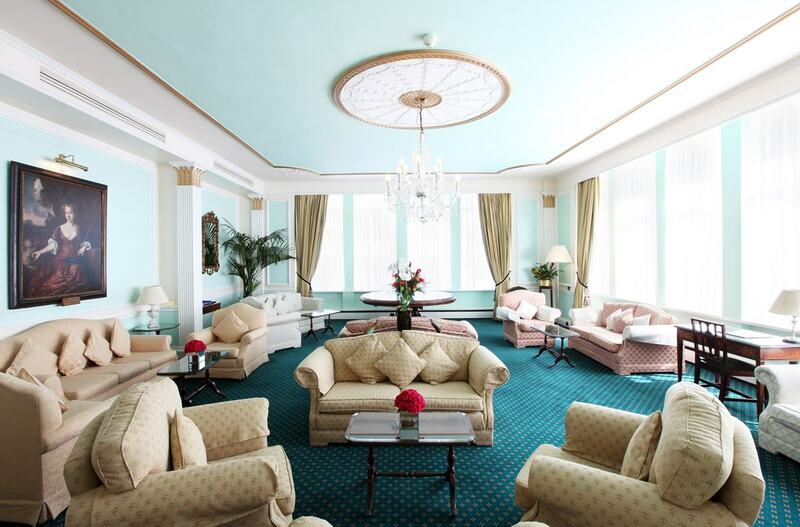 Completely rebuilt in 1962, the space is nestled on iconic Pall Mall, on the verge of verdant St James's Park. The Duke of Wellington was the first Patron of the Club in 1837. Former and serving officers have been proud patrons of "The Rag", as it's affectionately known, as have most of the monarchs since the Club's beginnings. 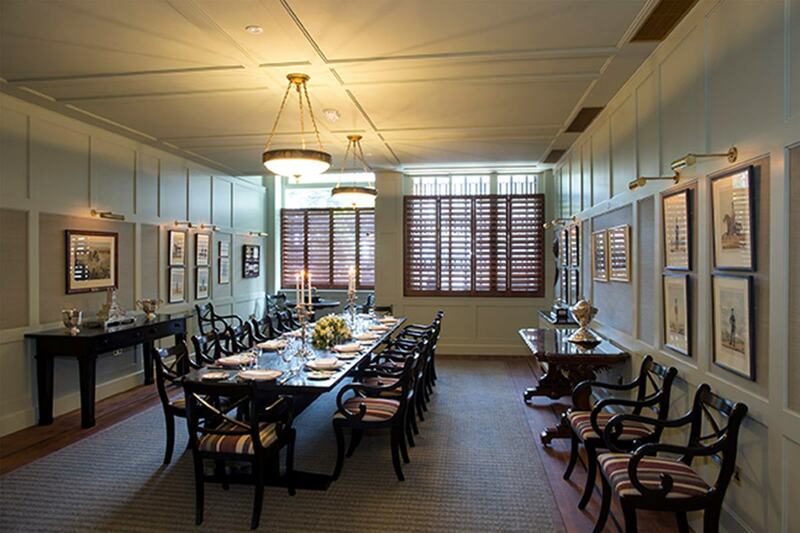 Whether history buffs or not, non-members are equally welcome to celebrate their events in The Army & Navy Club, which is comprised of various rooms of different sizes and with distinct stories. 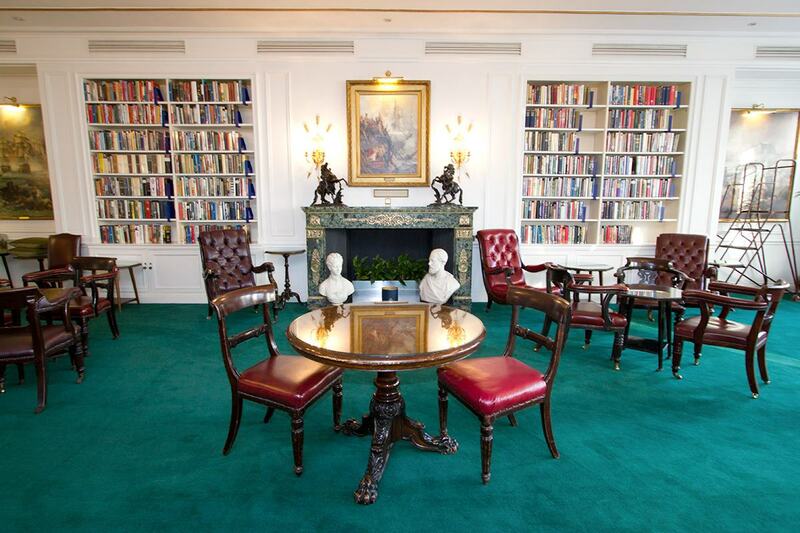 The Library and the Drawing Room are two spaces that will take guests back to former times. 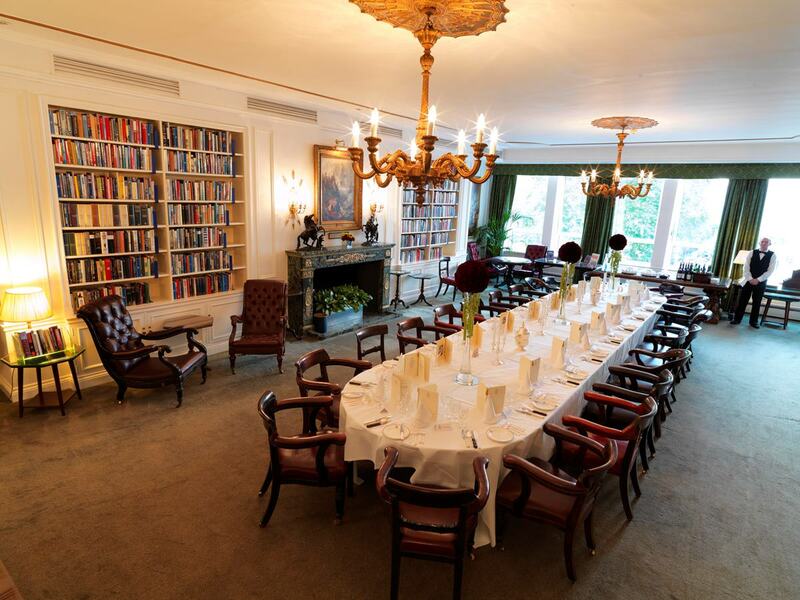 The former is filled with books on military and maritime issues, and is an ideal space for private dining. The latter is adorned with fine art and is perfect for dinners, and both weddings ceremonies and receptions, since the venue holds a wedding licence. Corporate events are also common occurrences at the Club. 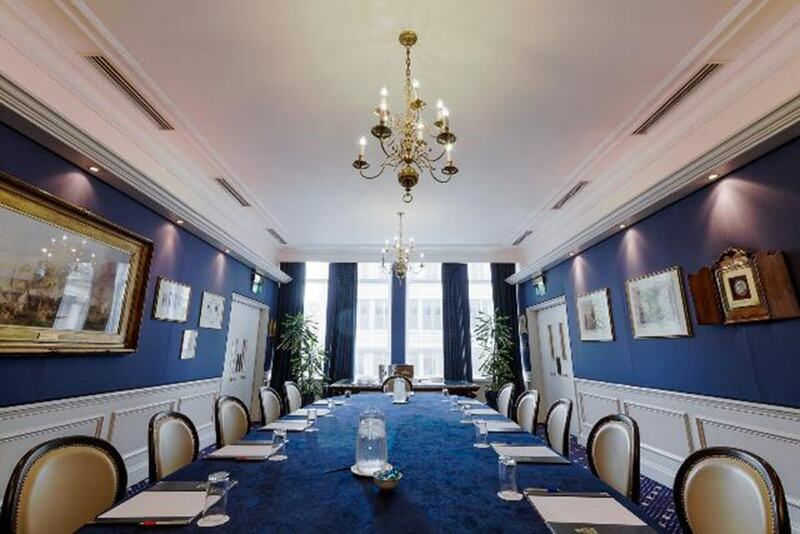 The Nelson Room, or "Blue Navy Room", hosts meetings and business lunches for up to 18, while the Barnes Room is great for intimate groups of up to 4. Or, for a more modern touch, the Clive Room is a new space that accommodates up to 18 for board meetings or private meals. Catering is taken care of thanks to the professional banqueting staff and in-house chefs. Whichever room you choose at the Club, you'll be treated to friendly event staff, modern facilities and a second-to-none location, not to mention the grandeur of the place to impress even the hardest to please. To check out more historical and contemporary venues alike, head to hirespace.com.